Sam, I thought I told 당신 never to play . . .
Was that 대포 불, 화재 또는 is it my 심장 pounding? 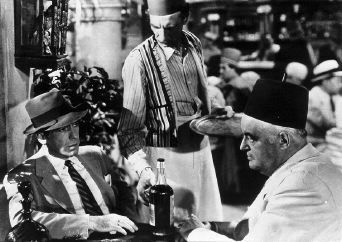 What in Heaven's name brought 당신 to Casablanca?